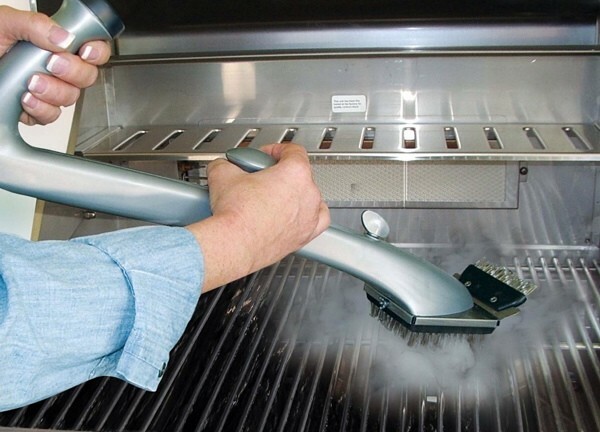 This handy (see what I did there?) 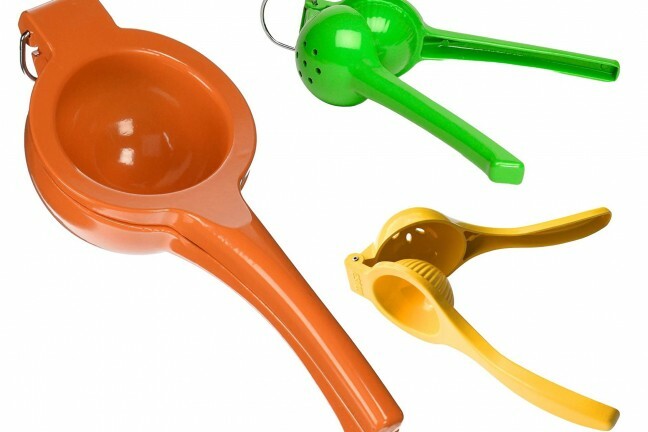 tool makes extracting citrus juice a breeze. 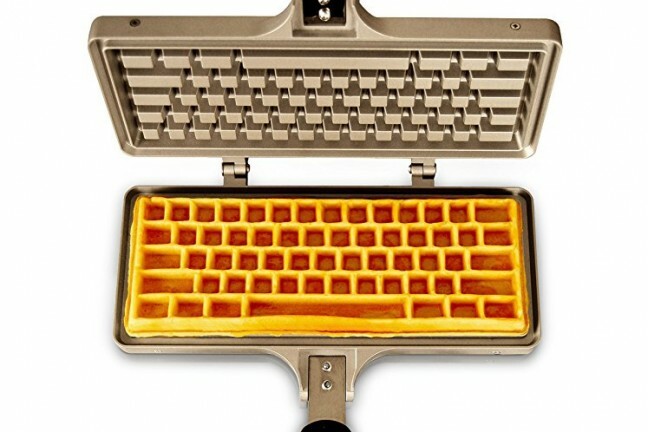 Spice up breakfast with this keyboard waffle iron. 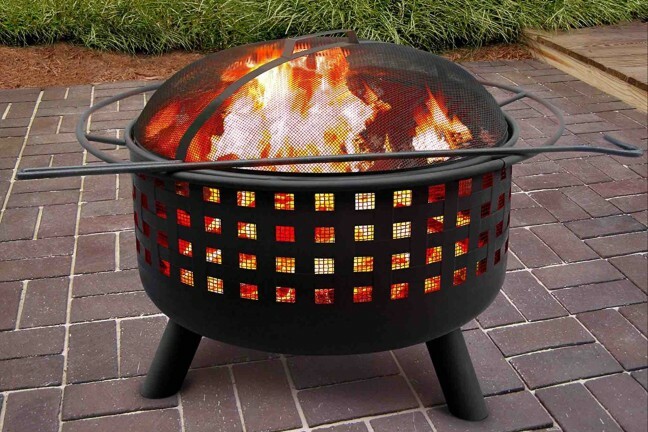 This durable outdoor fire pit features unique and stylish cutouts that create an incredibly cozy fire ambiance at night. 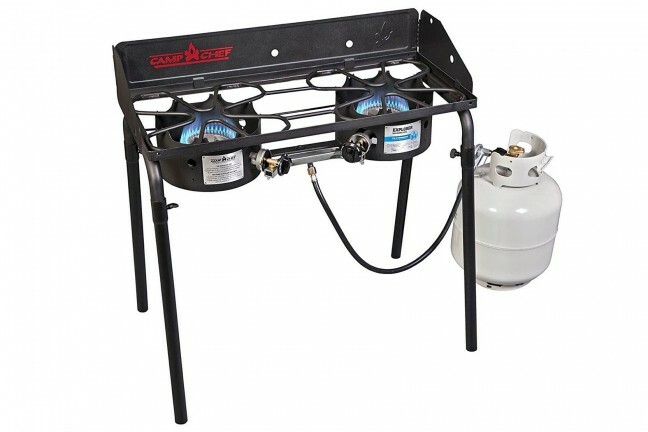 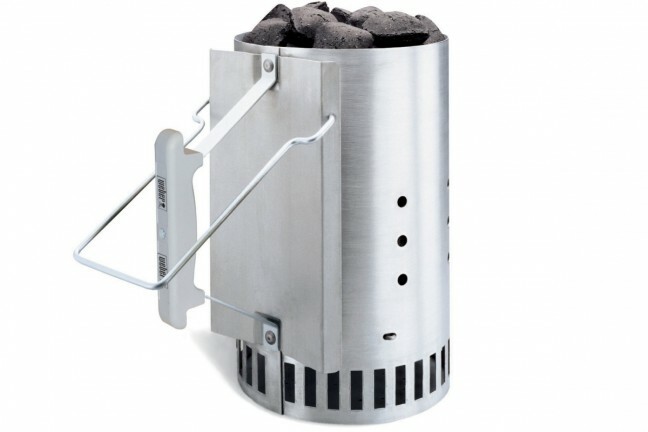 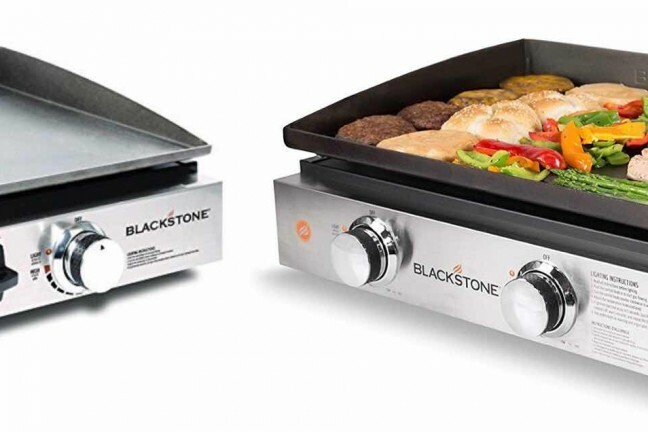 You’ll never want to buy another outdoor/camping stove, this thing is that good. 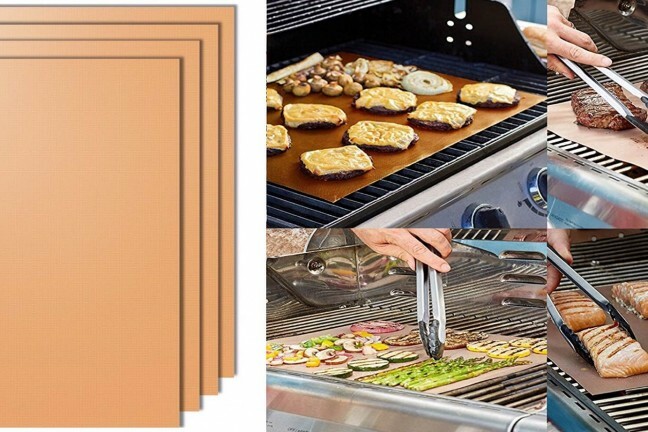 Thin mats that let you grill just about anything your heart desires, without having to worry about all that annoying cleanup later. 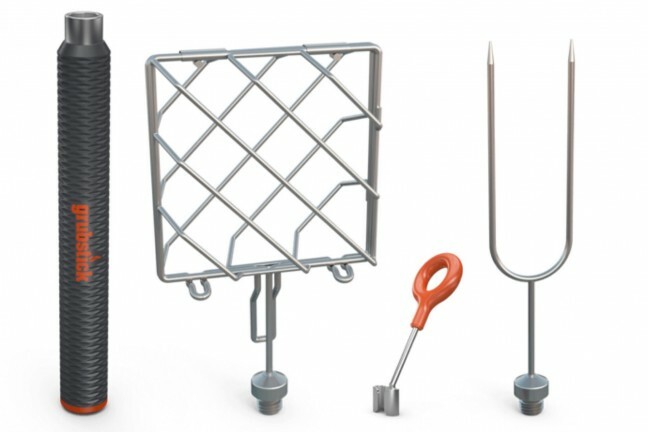 This telescopic roasting stick features interchangeable attachments for cooking hot dogs, s’mores, and more over a campfire. 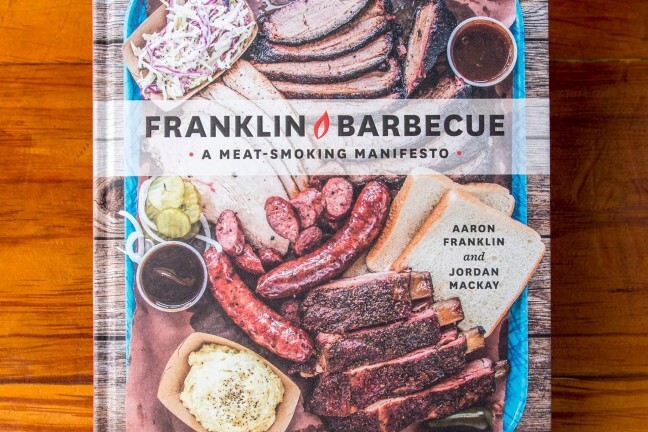 A complete meat- and brisket-cooking education from the country’s most celebrated pitmaster and owner of the wildly popular Austin restaurant, Franklin Barbecue. 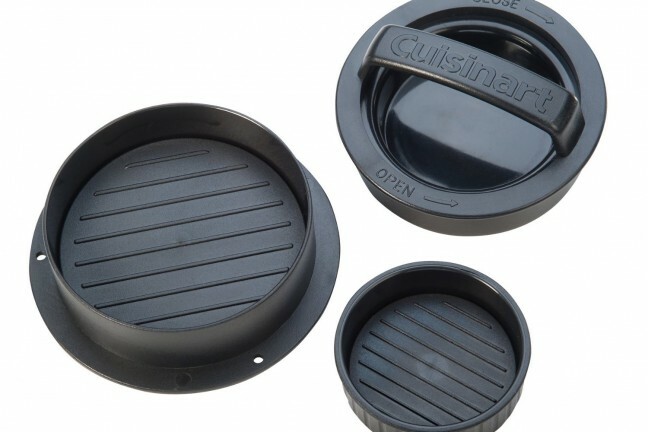 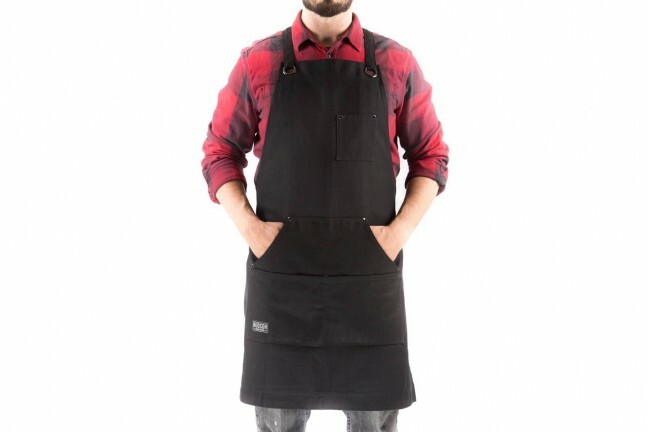 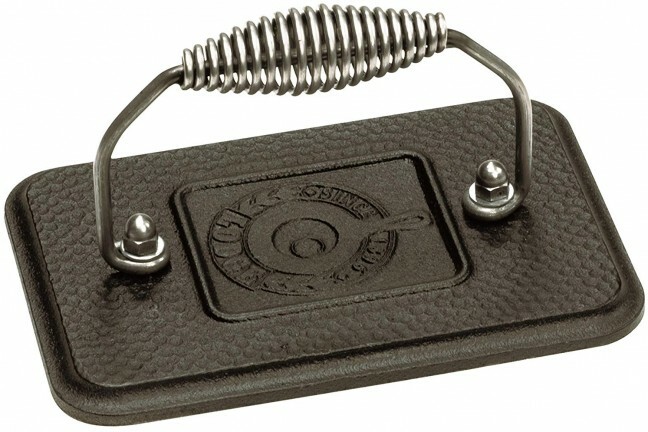 Useful for making burgers, stuffed burgers, and sliders. 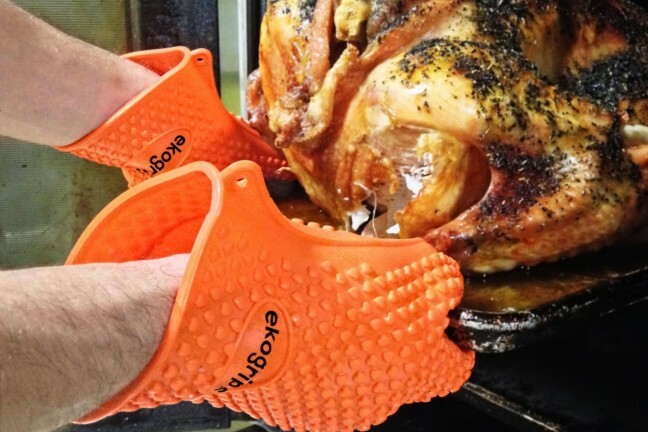 Keep your hands safe while grilling with these gloves. 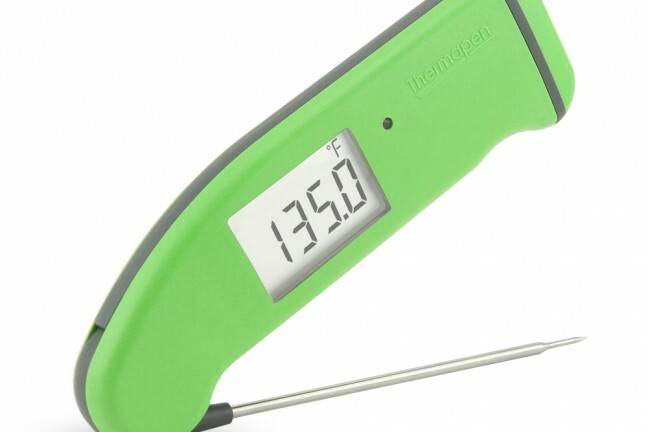 In our Guide to Backyard Cooking, Shawn Blanc said the ThermoWorks Thermapan thermometer is the very best instant read thermometer. 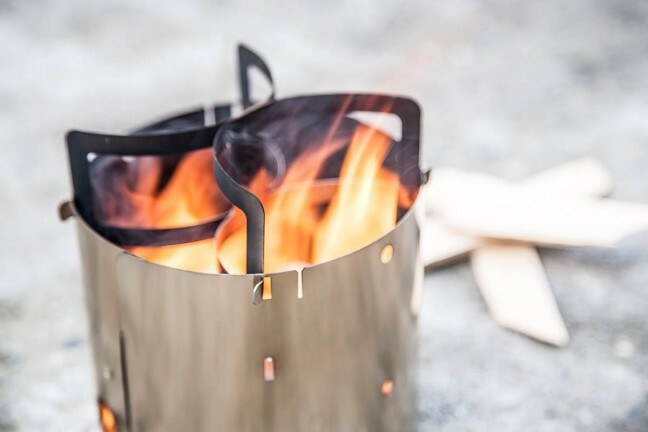 ThermoWorks has a new model out that they are calling the Mk4. 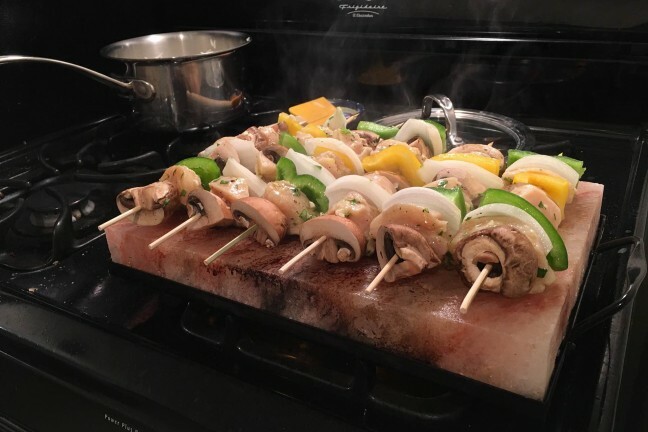 A block of pink salt that lends a delicate but complex salty flavor to foods cooked and/or served on it. 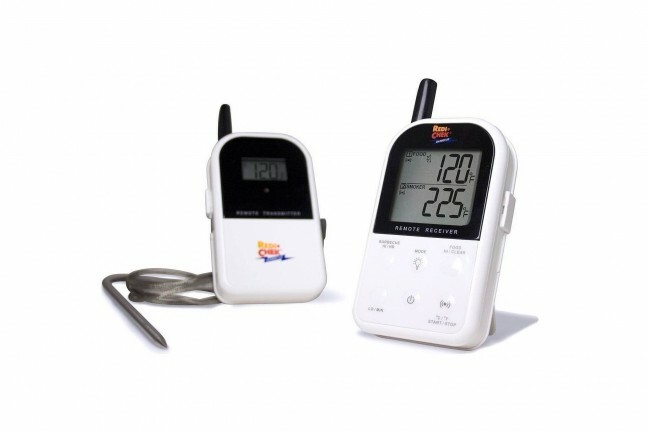 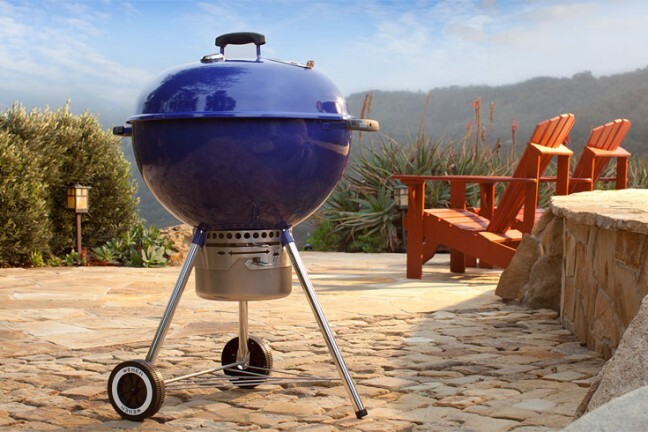 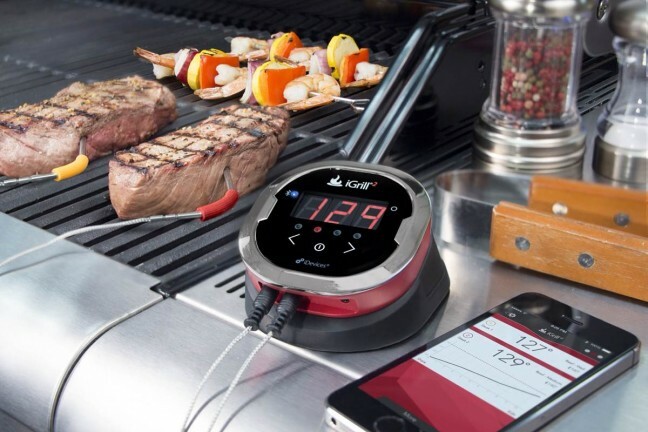 The Maverick Wireless Thermometer keeps you up-to-date from afar about the temperature of your smoker and the meat within, freeing you up to do other things with your day.